Chad Gaylord Smith was born in the mid west of America at the beginning of the swinging ’60s. 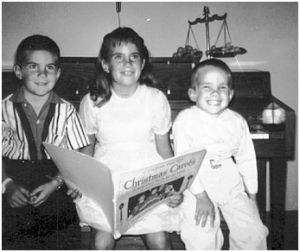 He was the third child of Curtis and Joan Smith; Chad has two older siblings, a sister called Pamela and a brother called Bradley. You had a kit set up in your house as a kid? 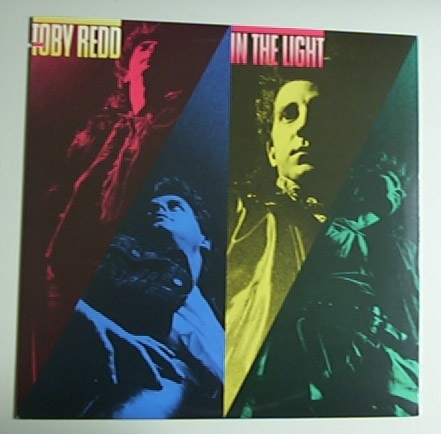 In 1984 Smith joined Toby Redd (apparently named after a children’s story about a horse called Toby); it was his most successful band to date. Chad played drums on their second album ‘In The Light’ which was released in 1986 by Nemporor (a RCA sub-label; the first album, pre-Chad, had been released independently; the group had been signed to Nemporor following exposure on local radio). The group had some commercial success and the band even opened for Kansas. It was 1989 and the rest is RHCP history! Chad Smith, with his bandana and hair in place, joined the Red Hot Chili Peppers just as they were about to record their fourth album- the album which was to become Mother’s Milk. He has since played on all of their studio albums including the recently released tenth RHCP studio album, ‘I’m With You’ (released August 2011). Chad married Maria St John in 1996; a marriage that was destined to be short-lived as they divorced not that long afterwards. Together they have a daughter called Manon St John Smith (born March 3rd 1997). Chad became a father again in 1998 when his son, Justin Smith, was born and then again in 2000 when his daughter, Ava Cardoso-Smith, was born. Chad Smith divides his time between Malibu, California and New York with the bulk of the time being spent in the Big Apple due to his children’s schooling. 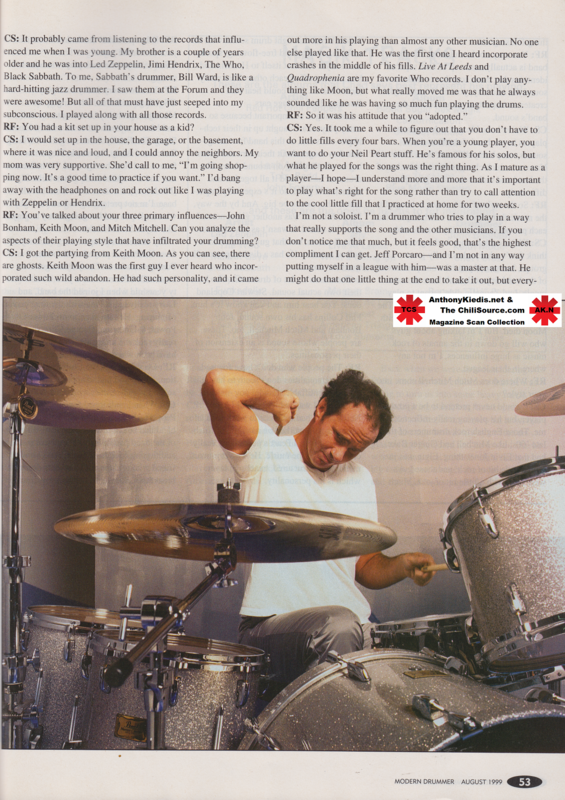 Chad Smith Drummer More information on Chad’s drumming career outside the Chili Peppers with videos and photos. Please Note- Disclaimer: While I have made every attempt that I can to make this biography as accurate as possible, backing comments with relevant sources where possible, etc. this account can only be as accurate as that source material so please be aware of that if using this biography; please check sources and information for yourself if using this biography for anything other than personal use. Recently, he was the first band-member to turn 40 (Flea and Kiedis are 39), and celebrated with a “pimp and ho” garden party. “John came as a giant pimple and Flea came as a garden hoe,” he reports. “Very clever, those two, verrrry clever. My mom came out. She was a good-looking ho. Birth Place: Another minefield! Most sources list Chad as having been born in St. Paul, Minnesota with a few listing Richfield in the same state. However there are a couple of accounts where it’s stated that Chad was born in Detroit Michigan e.g. 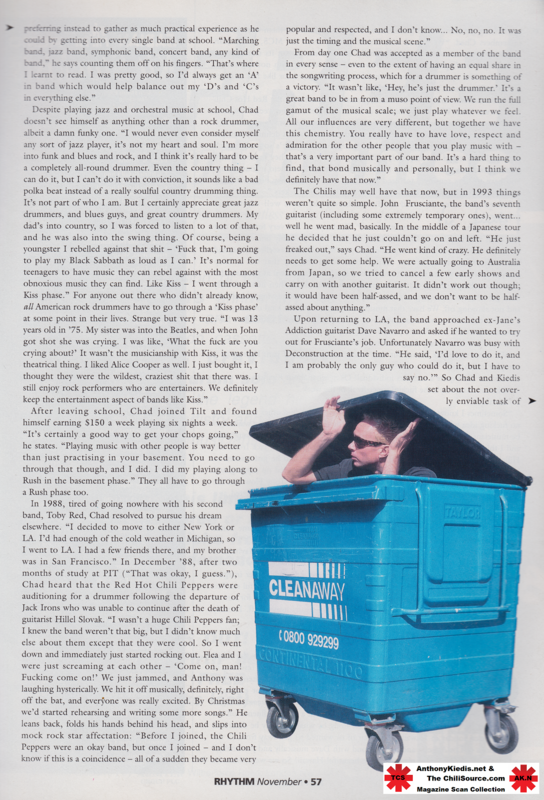 Rhythm 1995 and there’s a Youtube video (0.30-33) -where Anthony Kiedis says that he and Chad were born in the same state of Michigan- Chad is sat next to AK and doesn’t contradict this (AK also says they were born two weeks apart and AK was born in 62 which adds more confusion on the birth year thing although he could have been referring to the fact their birthdays are 2 weeks apart and not the year). Grew up with the boys, Brad and Chad for a time back in the 70’s in Homewood. Just found out Chad is the drummer for the Chili Peppers, no surprise, he was talented way back when. Would love to know what his brother Brad is up to and say hello to them both. Cheers. hello chad i am a student from hampton park secondary and you are my notable that i am doing for my assignment which is called night of the notables where we dress up as our notable and since i am a drummer like yourself and have been playing for 3 years I wud love to get a bit of info about your self. Wow, remember you in middle school .All of us were in band. Also remember the day you moved to Michigan. I was the one who gave you a hawks jersey. Glad to hear of your success. P.S. my son is a chef in San Francisco. He’s met many notables.